Drones can be utilised right through the oil and gas value chain from inspecting pipelines, storage tanks and offshore platforms. 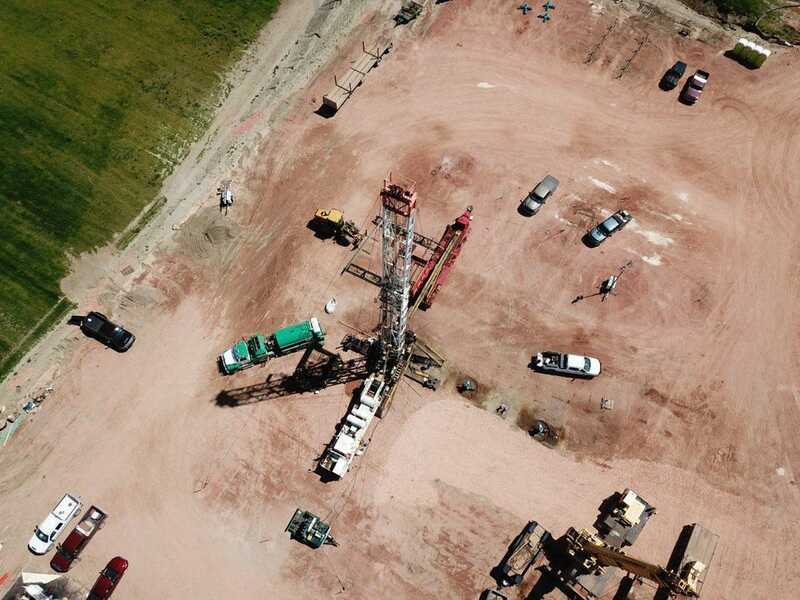 “We can fly over storage tanks in shale fields with high-definition cameras, even thermal cameras,” Vaughn explained. “We’re also adding intelligence to the payload of the drone in addition to being able just to see what’s happening. As the technology continues to mature, drones are becoming a commodity item that can be purchased at most electronic stores and be up and running with a number of high-quality features. “It is about the software that we have built to make the drone easy to use,” Vaughn added. “We’re opening the potential of the drone by allowing people to get that first-person viewpoint that the drone provides. 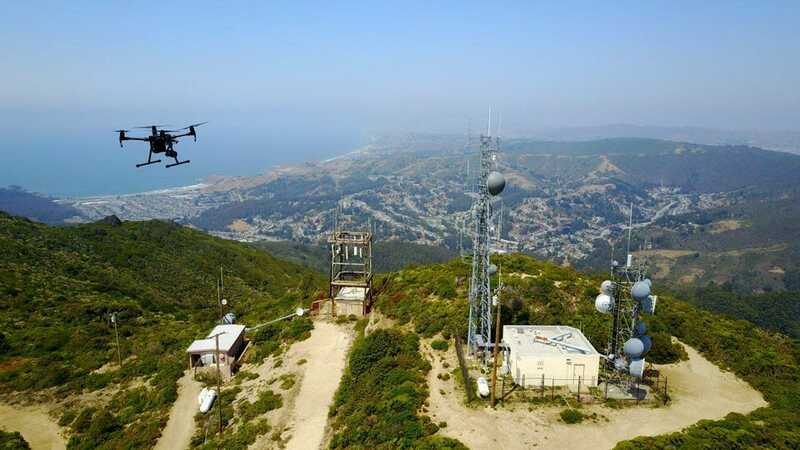 What Cape has done is build a platform that allows any novice user to be able to log in from his or her office and pilot the drone and go out and conduct an inspection themselves without any training on how to run a drone. 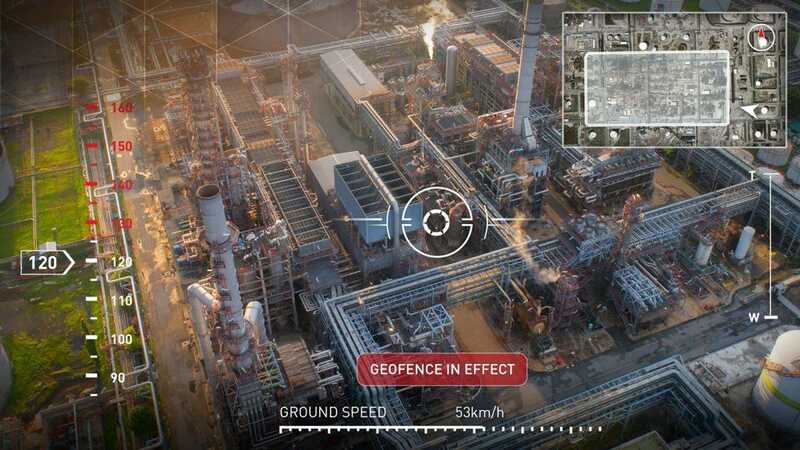 “We’ve created a very safe, automated environment around which the drone can operate that includes crash-proof geofences or virtual boxes in the air which the drone cannot go outside. With this ability a technician in the field could log into the drone, tell it to go fly the normal route. It will do so unless there is an issue. In which case, it will learn to alert the system. If it is integrated with SCADA, then the whole operations team would get alarms. “I’m picturing the drone as just another critical tool in the field to make an operator’s day much more productive,” Vaughn concluded.